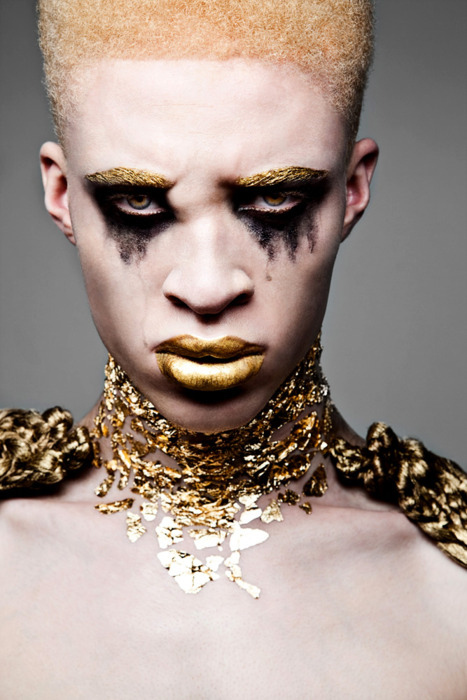 I came across this article today after a friend shared a picture of model Shaun Ross and I went crazy with excitement and awe and started reading all these articles about models with albinism. 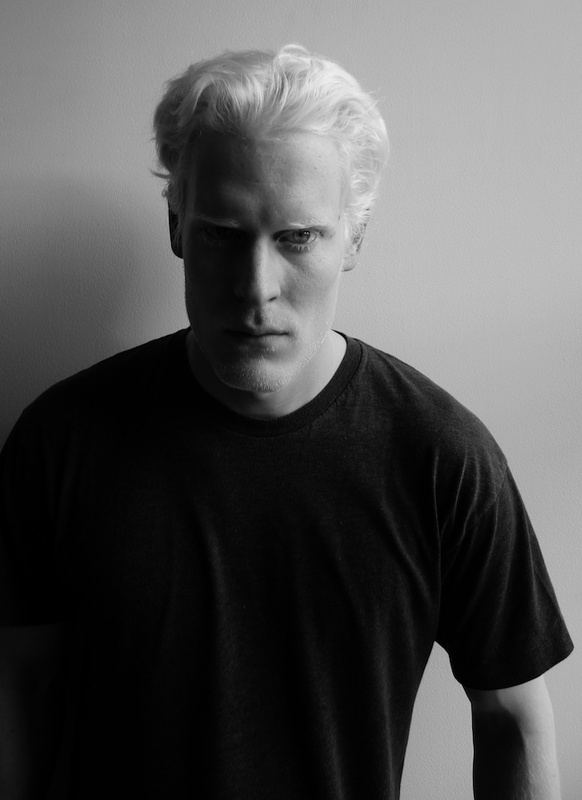 For a long time, people with albinism have been marginalised, looked down on as ‘not beautiful’ and their lives have even been in danger with traditional beliefs that their body parts make a good potion. 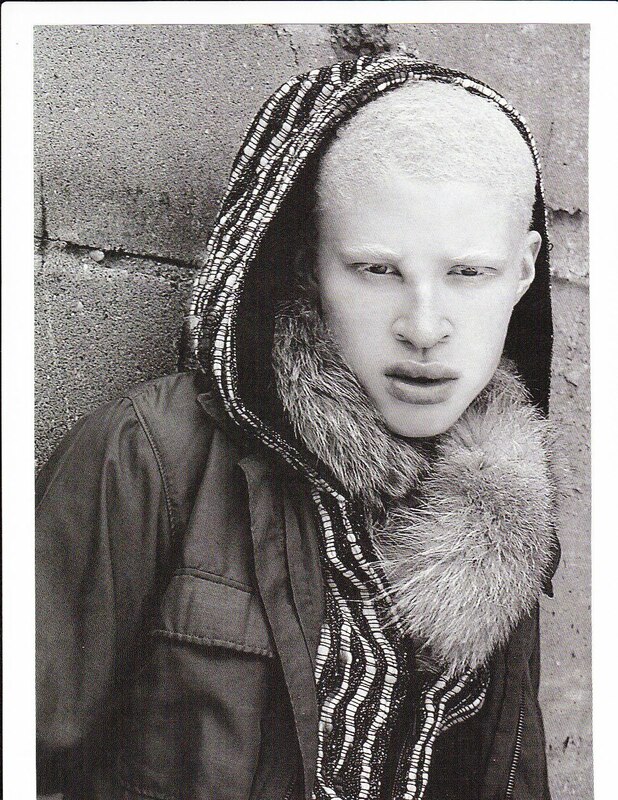 Models are the last thing that people thought people with albinism would be, yet they make gorgeous ones. 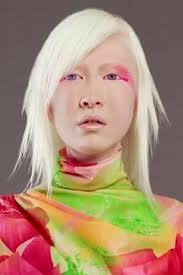 Thankfully, the world’s ideas of beauty are shifting (for better). 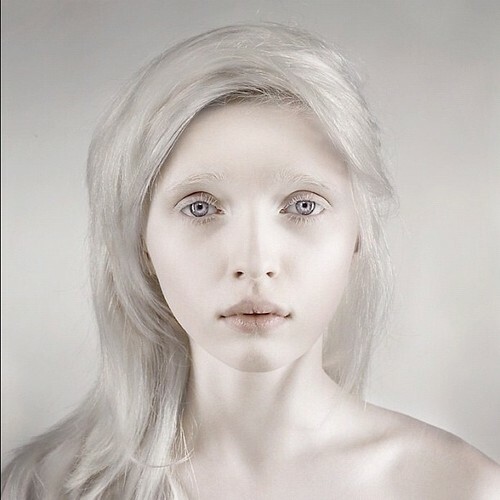 My eyes have been opened to a whole new world of beauty… The beauty of albino models (in a very non-fetishizing way, because that is a danger). Growing up in the township of Soweto in South Africa, Refilwe Modiselle, 27, knew she was different. 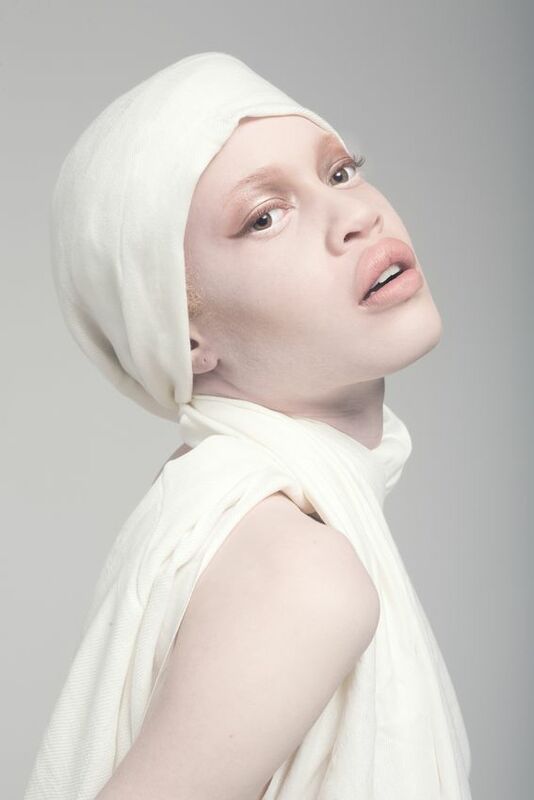 ‘I live in the skin of a white person,’ South Africa’s first albino model told Grazia in an interview published this week. 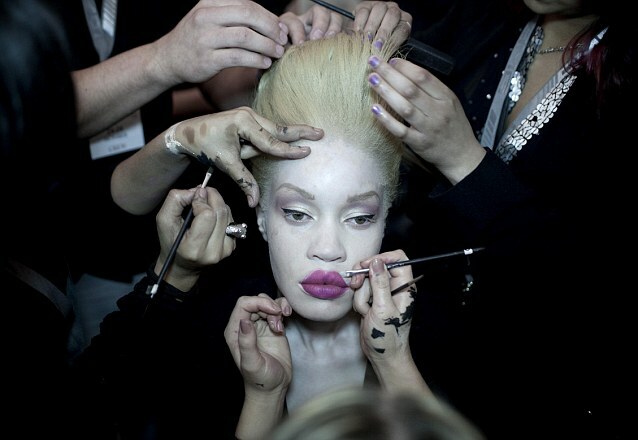 In many African countries people with albinism are believed to have mystical healing powers and have become vitims of ‘muti’ or medicine killings. Between 2006 and 2012 71 people are believed to have been kidnapped, mutilated or murdered for their organs in Tanzania alone. 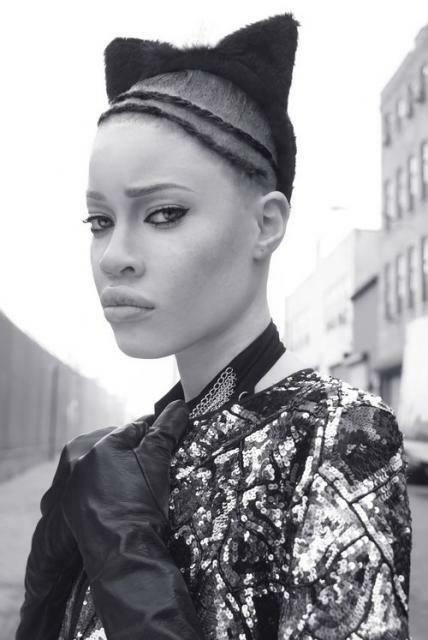 ‘I never thought I’d be a model’ says Refilwe, who was recently signed as the face of South African label LEGiT, and has walked the catwalk at South African fashion week. Hi there! Possible to get the name of the shirtless model wearing the orange beanie? I finally saw your tweet on this post – I’ve been having sort of a proper hiatus? – Anyway, I happen to know people who are good friends with Diandra, so having said that – let me see if I can add my two cents. 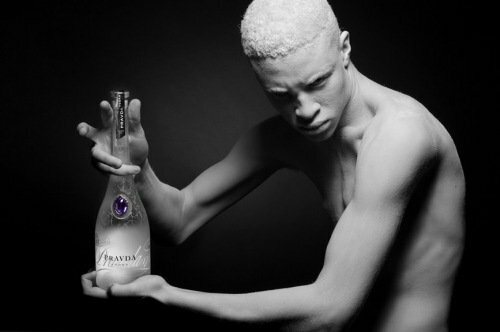 Albino models are not being exploited, it is the way the industry works, everyone has a season and right now exotic is in – meaning: Albino, Sudanese, anyone “ethnic” looking really. It is not the prettiest people who make the best models, usually the ones who are the most successful have something quirky about them. i like your two cents. Stunning. They make for simply stunning models. Came across Amina Adams of Knitwear models (Kenya) earlier on in the week. 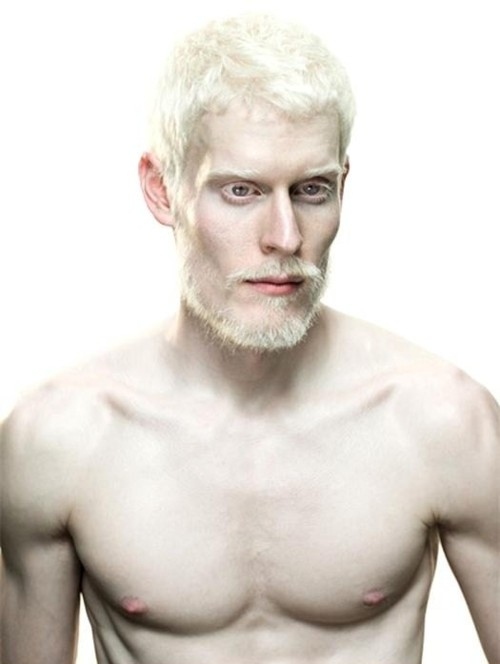 Wow I’ve never thought about albino modelling but I think they’re just as perfect.Whoever Model 1 is is my favourite just soooo beautiful!!! 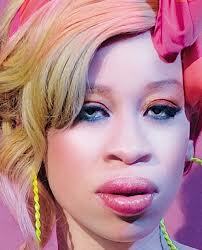 She’s American: Diandra Forrest, she is stunning!! I am so obsessed with her right now! 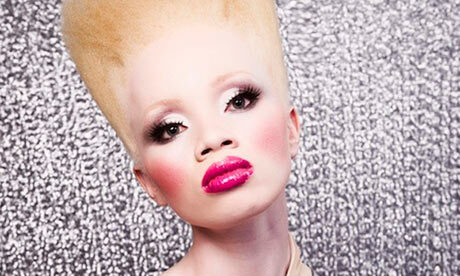 her Thando and Shaun. 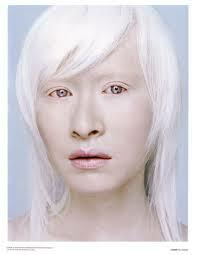 I also had never thought about albino models, ever, but I guess for a long time people had never thought Black and Asian models beautiful either, but things are changing, and there’s a world of chances for people out there! Thanks for reading!